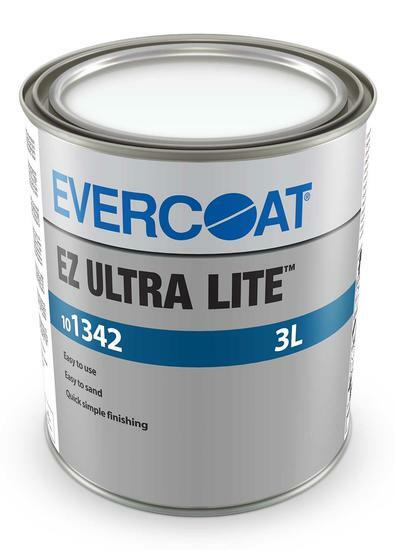 EZ-ULTRA LITE, revolutionary new body from Evercoat. Ideal for large repairs with excellent vertical hold.  It mixes easily, spreads without dragging and can be applied onto substrates including steel, galvanized, aluminum and hard plastics. Once cured, the sanding is effortless, reaching a fine finish in record time. Ideal for large repair areas. Exceptionally easy to sand with super fast material removal. Unique tack free, non-clog, ultra fine formula. Excellent adhesion with a fine feather edge. Reduces effort, process time and abrasive consumption. 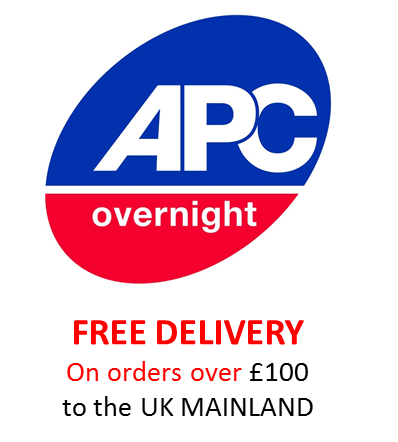 Suitable for steel, zinc coated steel, aluminium, hard plastics and galvanized.